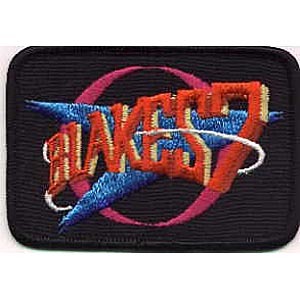 This is a mint, 4″ wide embroidered patch featuring the name logo for the cult British sci-fi TV series Blakes 7. 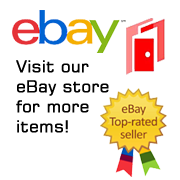 This is a mint, 4″ wide embroidered patch featuring the name logo for the cult British sci-fi TV series Blakes 7. 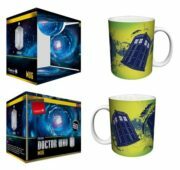 It has a glue backing for easy application to hats, shirts, jackets and bags and is stored in a smoke and pet free environment.